Safe and sea-kindly Walker H28 fibreglass ketch, inspired by the beautiful Herreshoff H28 and designed by legendary Kahn Walker. Relucant sale by owner of over 20 years, "Talofa" is well maintained and nicely presented. 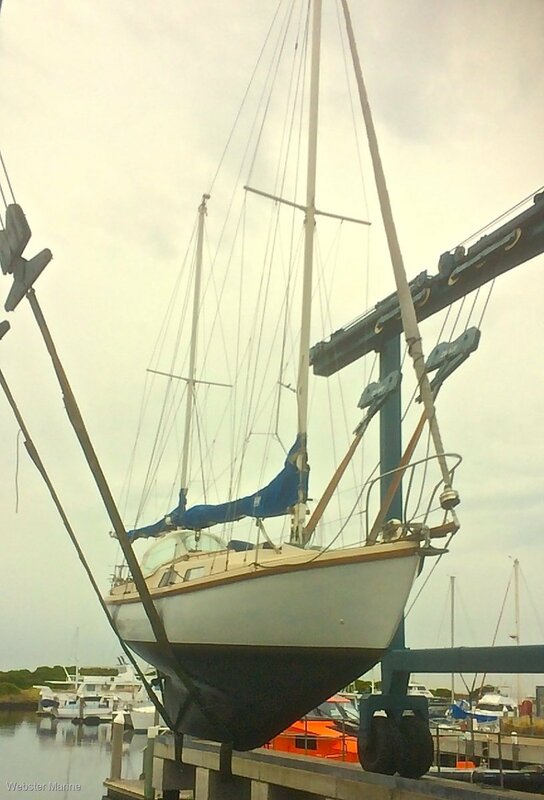 Powered by a Bukh 20 hp diesel (only 170 hours use) with a good set of sails, she has standard fare and fit-out. Mooring in Queenscliff Harbour or Sorrento available by negotiation.